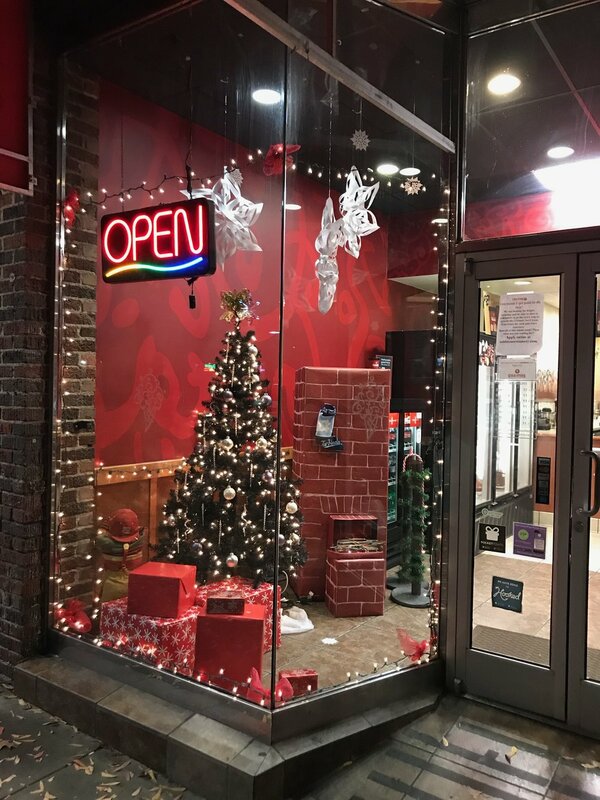 Vote for the best holiday window in Chapel Hill! Vote for your favorite window each day between now and December 23 at 5:00pm ET. Sign up for our newsletter for holiday announcements and to track the progress of the competition!